In general motorsport ladder terms, Björn Wirdheim has taken a more unorthodox approach to get a seat at Le Mans. Like much of today’s upstart sportscar talent, Wirdheim made his name in lower-level single seater formulae, going from F3, to GP2, to F1 test driver; it seemed like a natural path. But a move to Japanese racing in 2006 saw Wirdheim’s career and status really take off. Winner of the GT500 Fuji Sprint Cup and two-time runner up in the GT300 championship, he’s finding the ceiling in the Land of the Rising Sun. So in looking for a different challenge, like so many, he’s opted to dabble in the European sportscar scene, and thus far it’s been anything but a mistake. 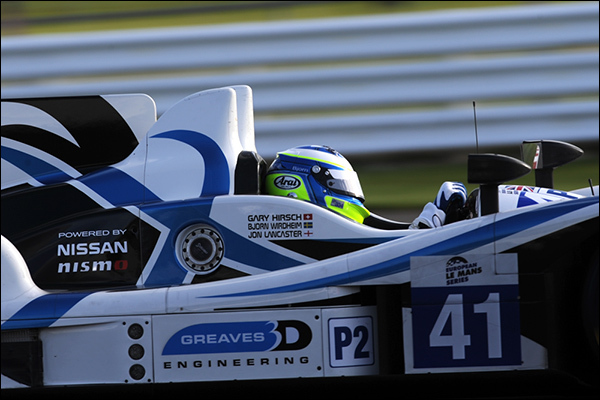 Racing for Greaves Motorsport in the ELMS out of the box, himself, Gary Hirsch and Jon Lancaster took a win in one of the more dramatic races in recent memory at Silverstone back in April. They’ll be hoping to continue such good fortunes going forward in pursuit of the ELMS championship. “They gave me the opportunity two years ago to do a few races with them,” explains the Swede when asked about getting his drive with Greaves. “And it worked well because I was looking to get back into Europe and endurance racing with an aim to go to Le Mans. The Japanese racing scene to most of us over this side of the world is surrounded by mystique. We all know it’s a thriving part of motorsport, but because it’s so domesticated, with TV and media coverage being seldom found in English until very recently, it’s a hidden gem. The standard of racing, variety of machinery and the technical excellence found in the Super GT where Wirdheim competes in the Far East as it turns out, is almost held back by its allure and appeal. “I feel that although the racing in Japan is great and I want to stay there as long as I can, you become forgotten here in Europe after a few years.” Wirdheim admits. “Right now I’m at the peak of my game in terms of endurance racing, and that’s almost what I’ve been doing in Japan for 10 years now. So to get the chance to show Europe what I can do is important. 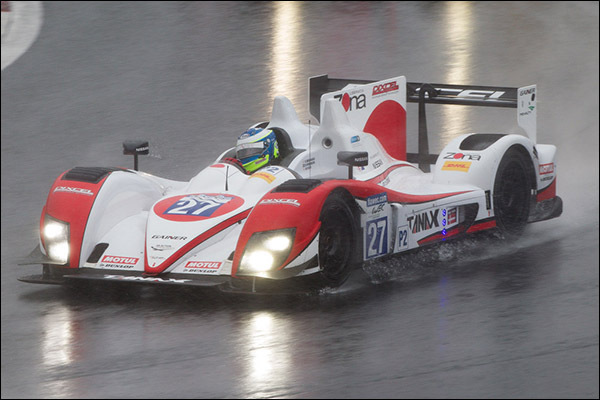 There’s so many guys who I’ve raced against in Japan have gone on to race in WEC for instance and done very well. 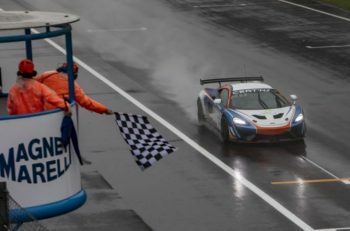 “I also think that with Super GT, you get schooled for this type of racing because they’re almost short endurance races.” He added. “What I mean by that is that you have to learn how to handle traffic and race fast through it. I think that’s what makes a good driver in sportscars. The competition in Japan is at such a high standard, partly because it’s in a vacuum. 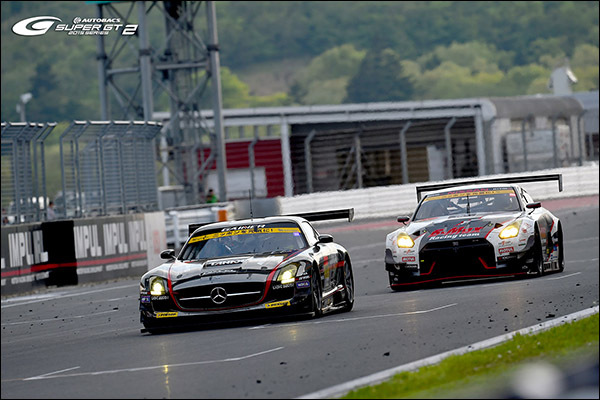 Most of its major series, be it Super GT or Super Formula, rarely venture outside of Japan. With that comes limitations; there’s only so many circuits they can visit. “For a lot of the drivers in Japan it’s what they aim for. But the thing is that if they are going to make it that high, the ladder isn’t big, so they get there very young and race on the same tracks year after year. This is why the tyre war is so important, everyone almost reaches the same level, so any advantage is crucial. 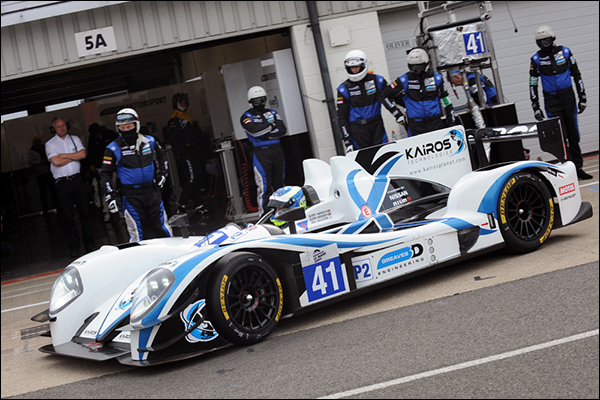 This means that Wirdheim has understandable high hopes for his first full season in the ELMS. The win at Silverstone is only further justification for his self belief. This year’s Gibson is also arguably the strongest all-round chassis in the LMP2 category, so he should be in good stead. A good result at Le Mans and a competitive showing throughout the ELMS season isn’t at all wishful thinking. 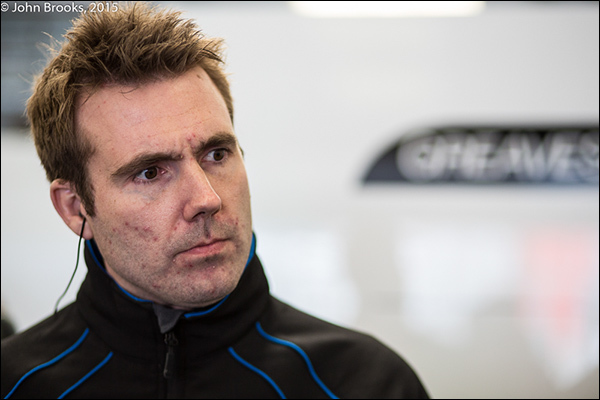 “I know all the tracks in the ELMS aside from Le Mans, and that’s key, especially as a platinum driver. 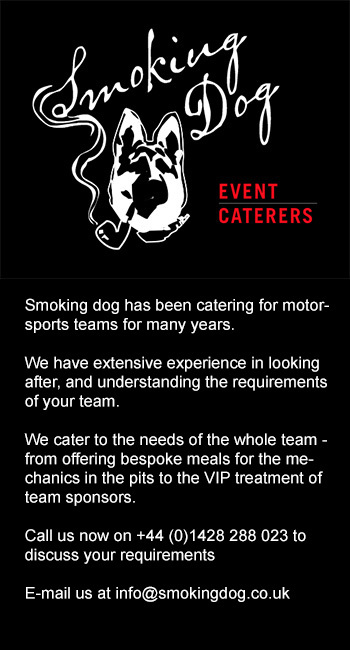 You need to be able to get on the pace very quickly at the start a race weekend. As an experienced guy you need to be able to go out there, find the pace in five or ten laps and then allocate time to the silver driver, or whoever needs it more. “Le Mans is a big attraction to me, I’ve always wanted to do it. It’s so competitive too, and the ELMS is great, because it gives me the chance to measure myself against the best drivers beforehand. 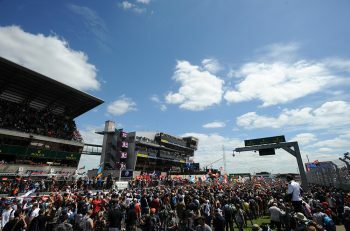 At Le Mans with around 20 LMP2 cars, it will be incredible!” He exclaims. “As long as we don’t make any mistakes, and with the driver lineup and car we have, we will be immediately competitive everywhere. I think we can win the championship.